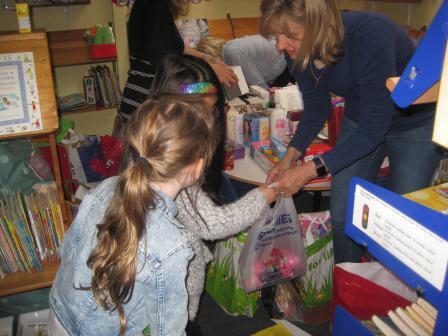 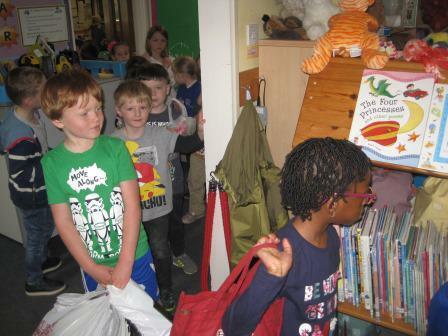 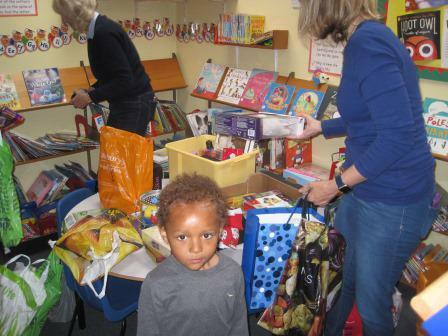 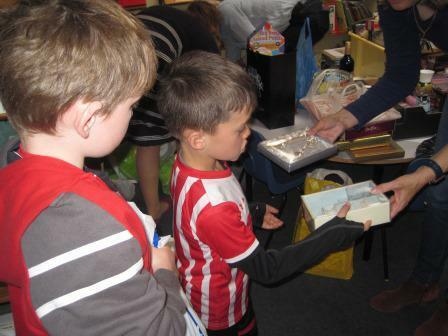 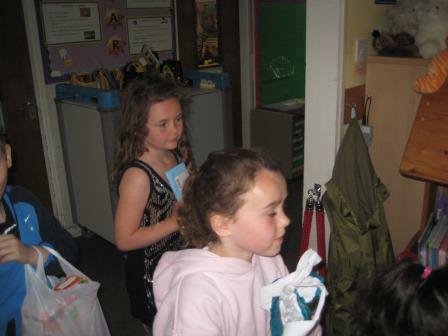 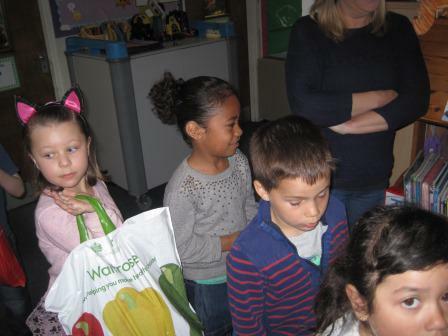 A huge THANK YOU for all the lovely donations that parents sent in with their children on donations day. 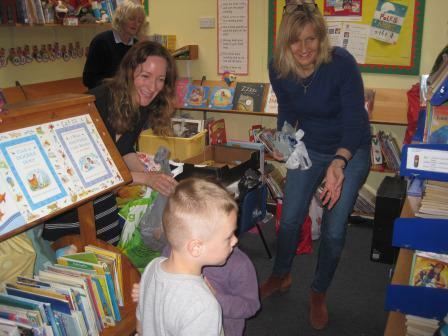 The Children loved participating and were thrilled to get a thank you from the PTA ladies. 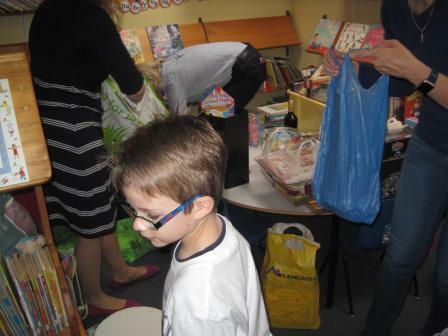 As usual your generosity was amazing!